Leanne Rutherford is the General Manager – Children, Youth and Families, Churches of Christ in Queensland and has over twenty years experience working in the human services sector. 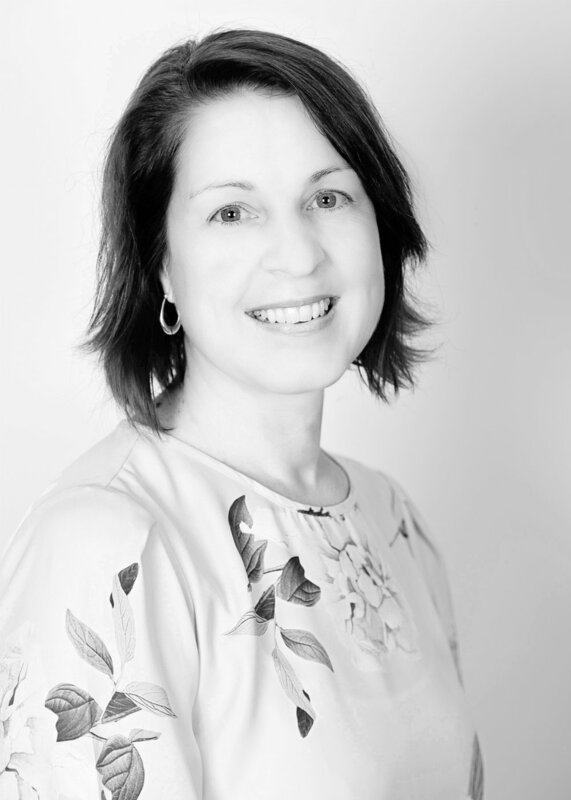 Leanne has extensive management and leadership experience and has been with the organisation since 2002. She has worked in a number of roles including Business Development and Strategy Manager, Operations Manager and front line positions in residential and foster care programs. Her experience in the child protection, domestic violence and youth justice areas includes working for the Queensland Government and in the youth residential system in England. Her formal qualifications include Bachelor of Arts (double major in Psychology and major in Welfare Studies), Diploma of Business and she is currently completing a Post Graduate Diploma in Domestic and Family Violence Practice. Leanne was one of two lead negotiators for Churches of Christ in Queensland in bringing the Youth CONNECT social benefit bond to life and continues to provide management and leadership oversite of the program one and a half years in.